1. 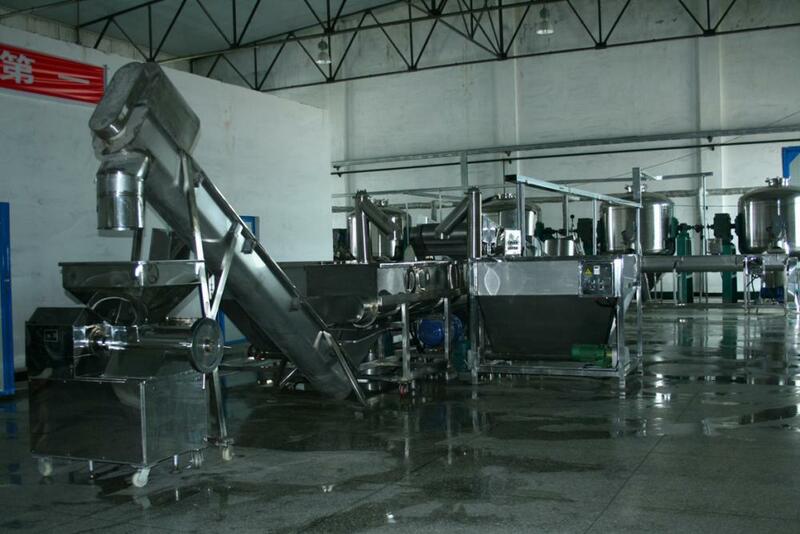 During the process,this Mixture Proportioning System mix the steamed crushed Soybean ,fermented flour and salt well. 6. working principle:Double helical band mixing. Looking for ideal Mixture Proportioning System Manufacturer & supplier ? We have a wide selection at great prices to help you get creative. All the Soybean Paste Machine are quality guaranteed. 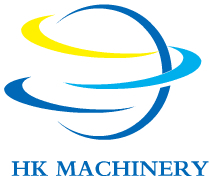 We are China Origin Factory of Soybean Paste Processing Equipment. If you have any question, please feel free to contact us.